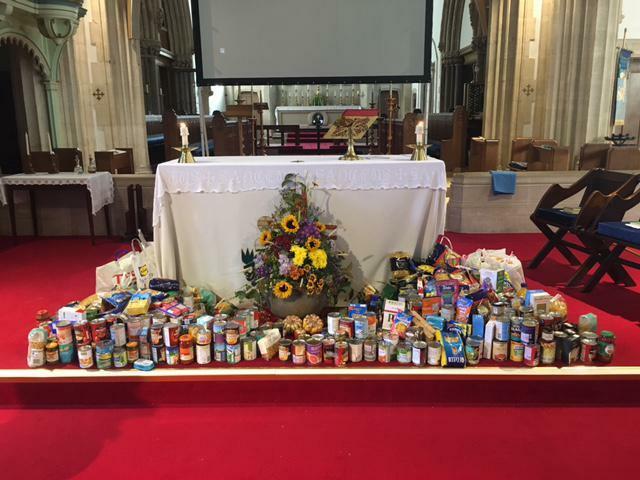 A huge well done to all the children who brought in food provisions for our Harvest Service at church today. As you can see they donated lots on behalf of our school, so that the Salvation Army can provide for families in need. Thank you also to all the parents/carers who helped the children to achieve such a wonderful collection.